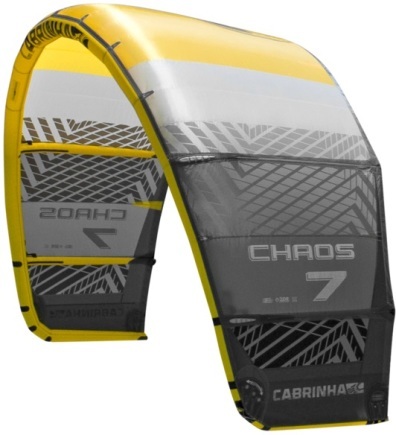 The Chaos is Cabrinha's all new competition Freestyle kite. This kite is dedicated to one thing, delivering the absolute best performance in Freestyle competition. Designed with PKRA superstar Alby Rondina, this bridled C kite represents the progression taking place in today's touring freestyle arena. 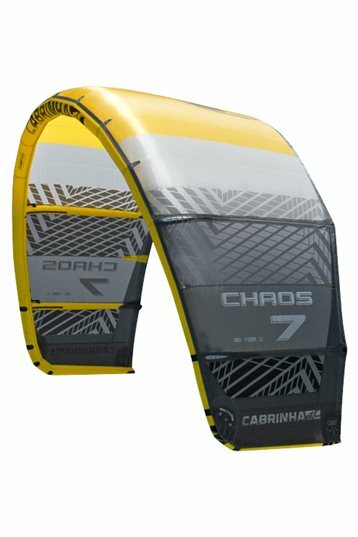 Lets be clear, this technical performance kite is not for everyone. It won't mow your lawn. It won't leave you dangling. But if you are looking to get on the podium then this is your kite. You will not find a more ergonomic control system, with more built in features than the QuickLink Control System with IDS. QuickLink is simply the cleanest control device on the market today. 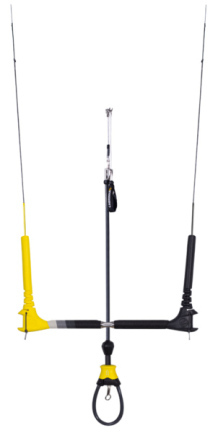 QuickLink is the first control system on the market to internalize all of the lines, swivels, and quick releases so that the rider has an uncluttered and seamless device to control the kite. With over 14 important functions thoughtfully integrated into the control system, QuickLink works with your body’s intuitive movements for easy and efficient operation.The QuickLink control system utilizes our exclusive IDS security system with three stages of depower.